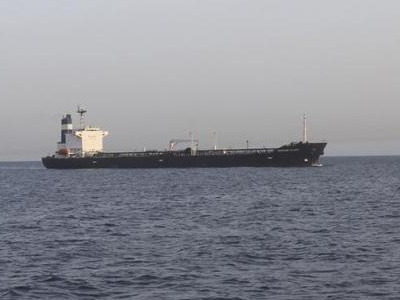 Gunmen attacked a Greek-owned tanker while it was waiting to load off Nigeria late on Tuesday, killing its Greek deputy captain and taking hostage three other crew, Greece’s coastguard said on Wednesday. The attack on the vessel Kalamos, which had a crew of 23 and was sailing under a Maltese flag, took place at Qua Iboe, a sea area between Cameroon and Nigeria, the coastguard said. “The foreign and shipping ministries have taken the necessary actions for the rescue of the hostages,” Greece’s Deputy Shipping Minister Thodoris Dritsas said in a statement. The ship had sailed from China to Nigeria to load. Greece’s shipping ministry said the rest of the ship’s crew was safe.